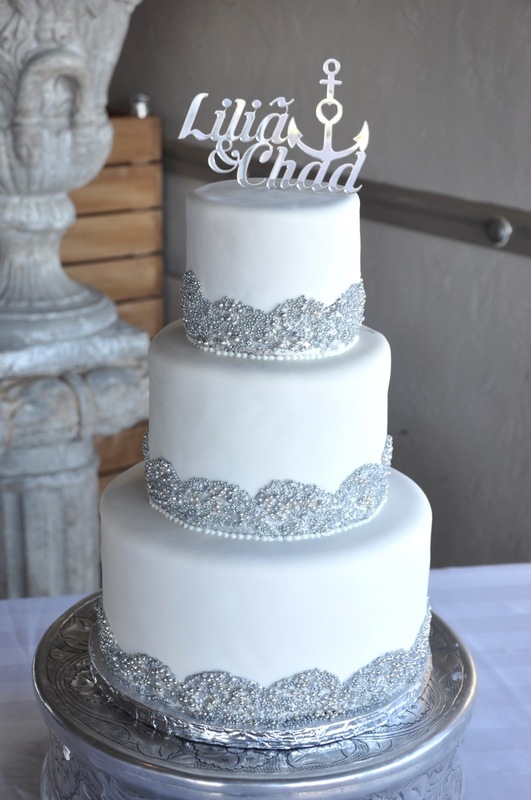 This three tier silver bling and white wedding cake was for a wedding last week at On the Rocks in Blouberg. The wedding had a nautical theme together with white and silver. 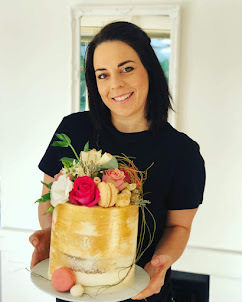 The wedding cake was chocolate and vanilla flavour.